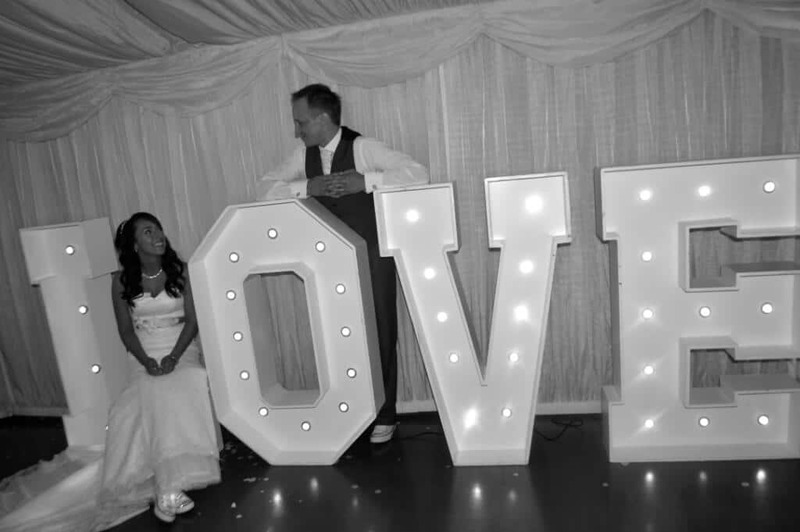 Looking for our entertainment services in Nuneaton . 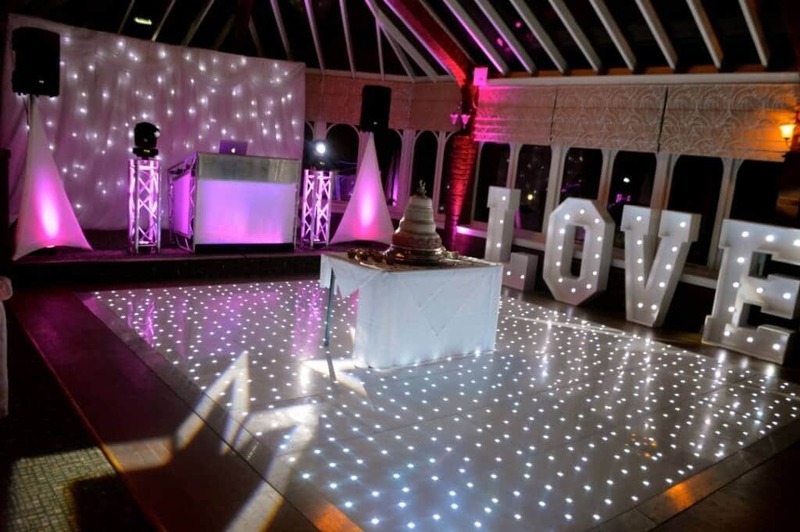 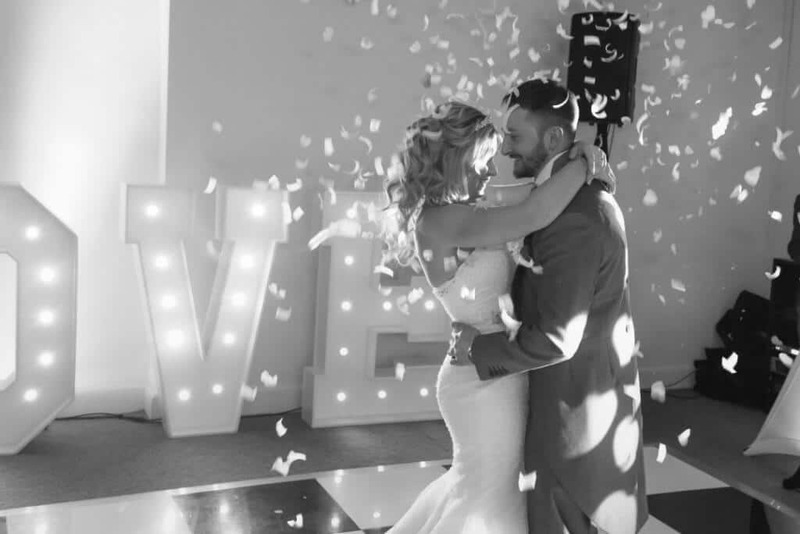 We have a range of services including DJ & Discos, Starlit Dancefloors, Led LOVE Letters, Uplighting, Chair Covers, VIP Red Carpets, much more in Nuneaton area. 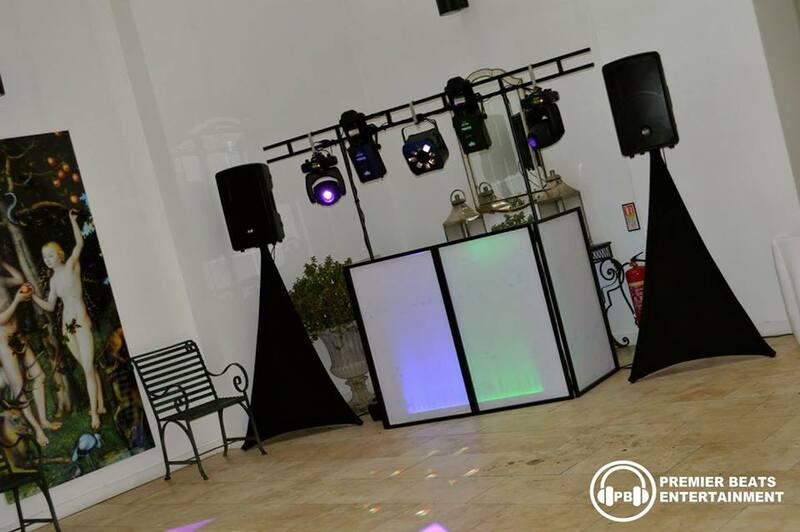 Premier Beats Entertainment offers stunning mobile discos & DJs in Nuneaton for any event, party or wedding. 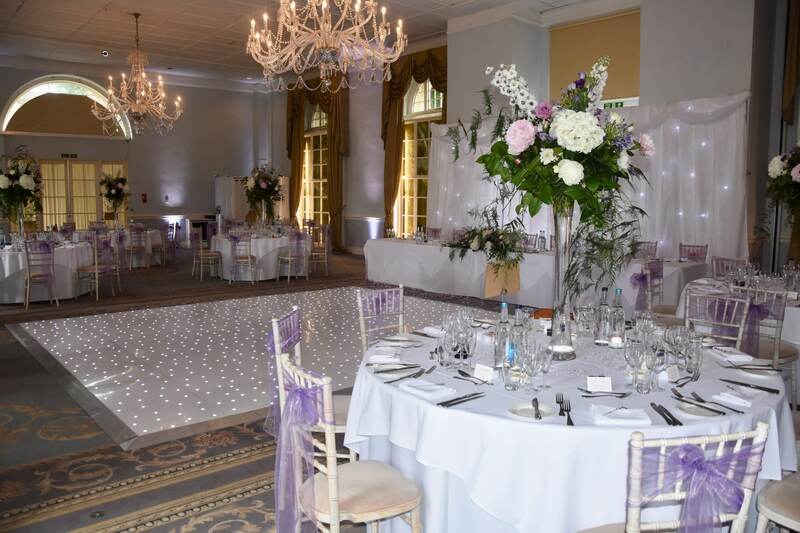 We offer you a personal bespoke service for your needs. 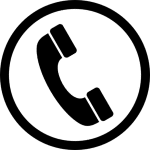 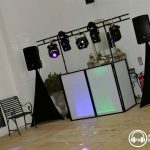 We understand that you are looking for the best possible music and disco for your needs. 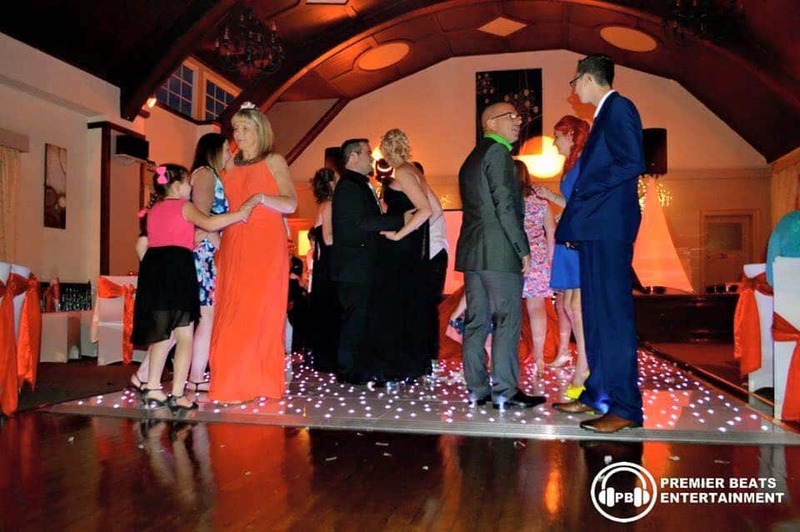 We allow you to enter our great client area and add any music you need which will then be played at your event, party or wedding. 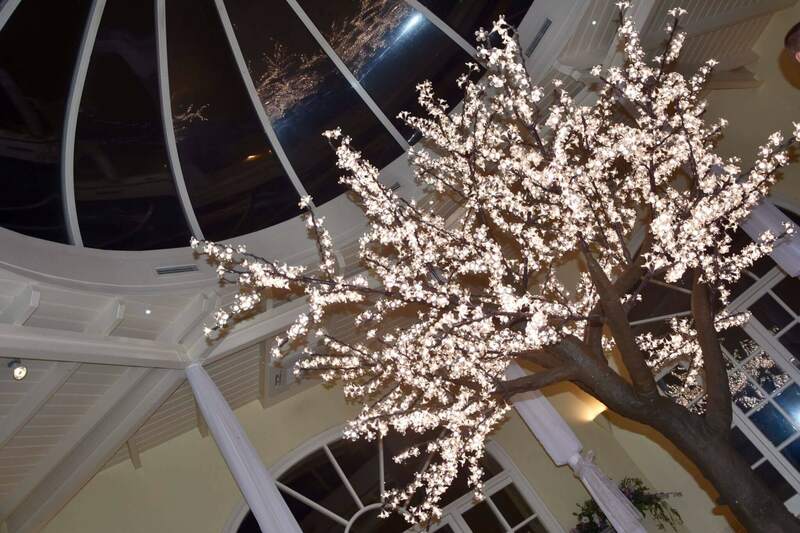 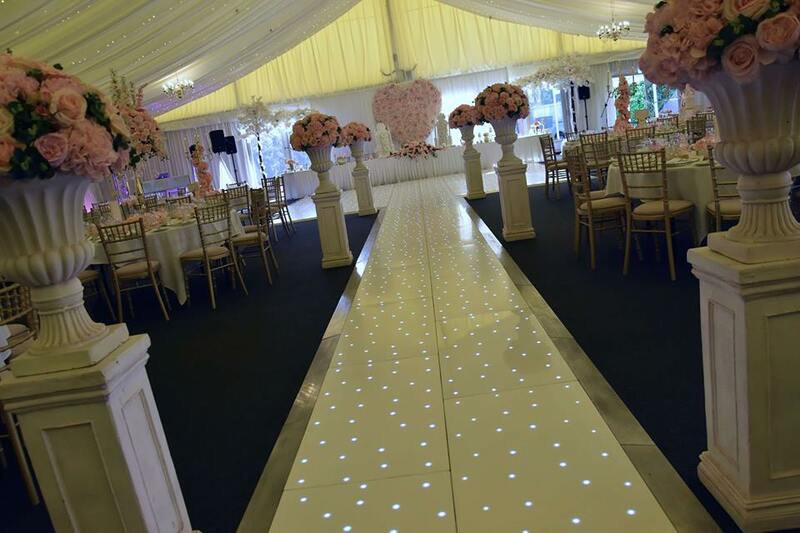 We use the very best sound & lighting presented at the highest standards kept very neat and tidy. 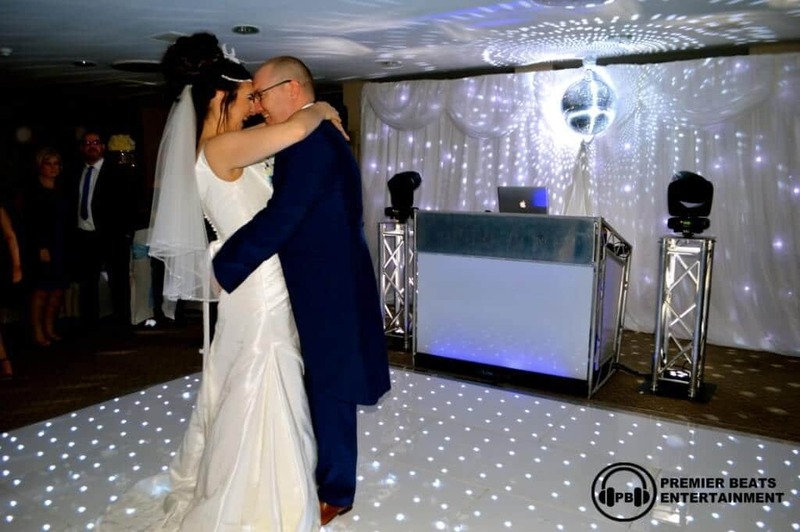 Our disc Jockeys in Nuneaton are professional and dressed appropriately for your occasion.